Hi everyone! I have a really fun party dress to wear out tonight, so I needed a matching mani!! I started off with two coats of Revlon Stiletto, a black creme. As far as application goes, this is my least favorite black creme. However, it's borderline indestructible, which makes up for it. I followed it with one coat of SV. Next, I applied one strip of tape to each side of my nail, leaving a thick vertical line down the center. I then applied one generous coat of OPI My Boyfriend Scales Walls, a white creme with a slight grey undertone. I removed the tape immediately after the application on each nail to ensure a clean line. I followed it with one coat of SV. 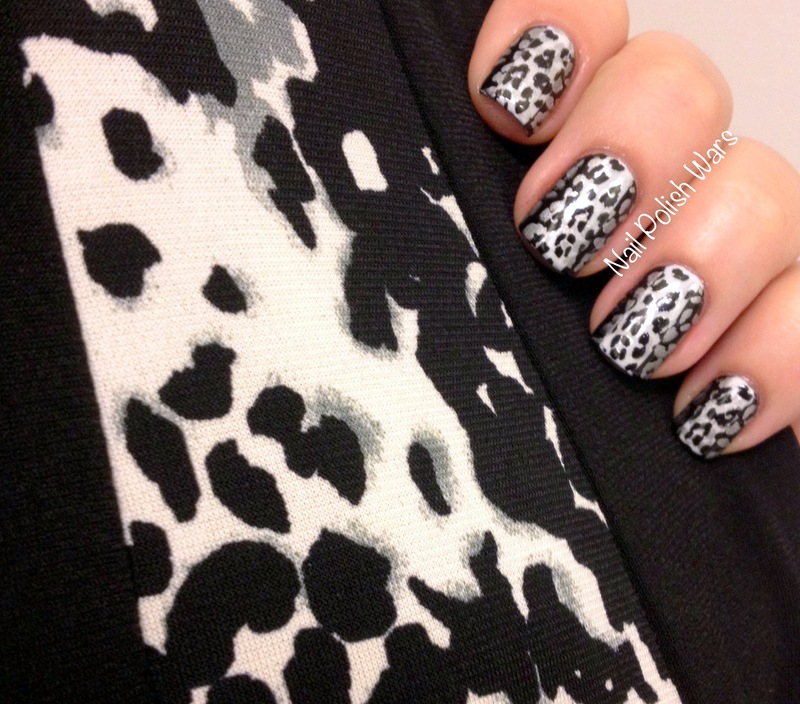 I then used Barry M Silver Foil with my Mash-40 stamping plate to create the leopard design on my entire nail. Now, don't get me wrong, this is nice, but the silver tends to get lost in the white. To add depth, I placed another strip of tape on the sides of my nail, so that again only the white center was exposed. I used Konad Special Black with the same stamping plate, Mash-40, and stamped the exposed section. I then immediately removed the tape. This let me achieve the depth I was looking for. I finished with one coat of SV. So, here are my nails with the party dress! It is a borderline basic "little black dress", that A-lines out at the hips. It has vertical leopard print color blocking strips. It's so cute and fun! I love it! I am so happy with the end result! I hope you all enjoy this one! 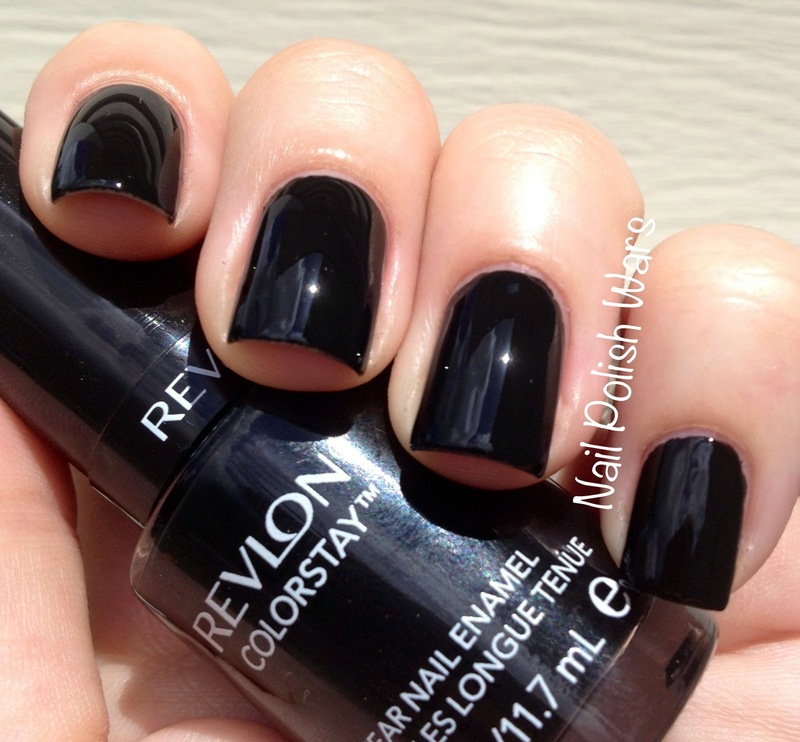 Love it and this mani matches your dress great! i LOVE these! seriously awesome! Wow! This has so much depth and dimention! Neat. You're so patient to go through all those steps! But the final product is worth it! Wow! This looks so good ! I looks holographic in the pictures! this is wicked. 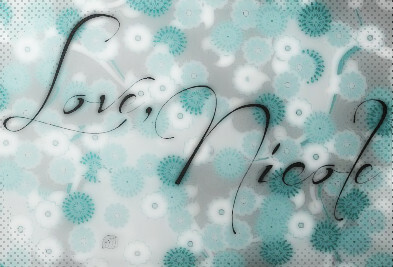 i love it even before the stamping! Really awesome!!! Love that you matched your nails to your dress ;) Hope you had a great time! 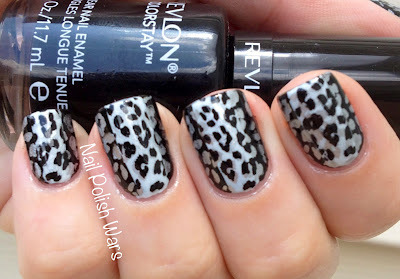 I love the amount of depth in the leopard print- I never get tired of leopard print nails! Wow, this is crazy awesome! Love the matchy-ness!